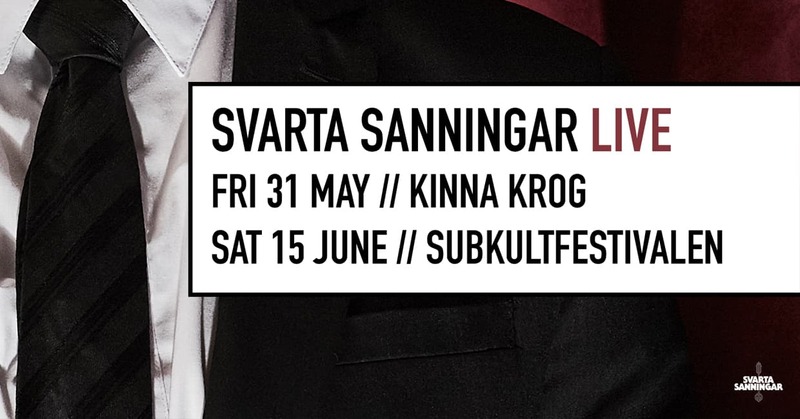 Svarta Sanningar – Kapitel 1 – Out now! 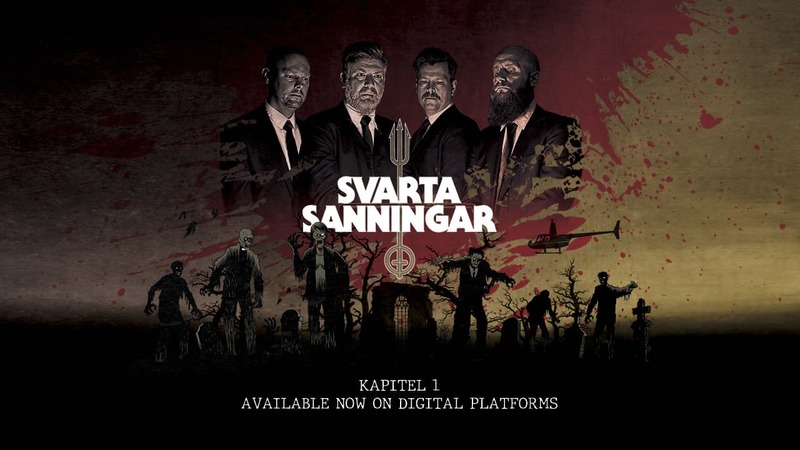 Svarta Sanningar (in English Black Truths) is a new rock/metal band from Sweden, featuring Klas and Håkan from Beseech. Our first EP ”Kapitel 1” can be described as a manuscript to an Italian horror movie, based upon a fictive conspiracy theory. 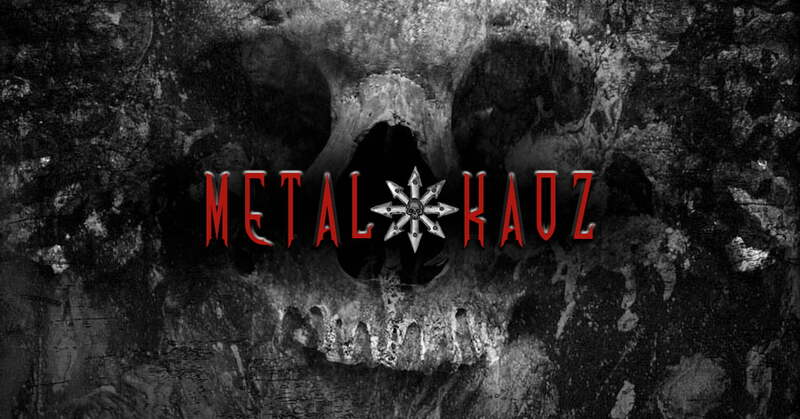 This is a thrilling story of screams, horror and devilry ridden by occultism, ritual killings and skimmers, expressed through the most dangerous form of hard rock.